The fly fisherman is a unique breed of sportsman&mdash;he loves the sparkle of sunlight dancing off a trout stream, the surreal beauty of a mayfly hatch on a spring day, and the heart-thumping eruption of a surface strike by a large trout. 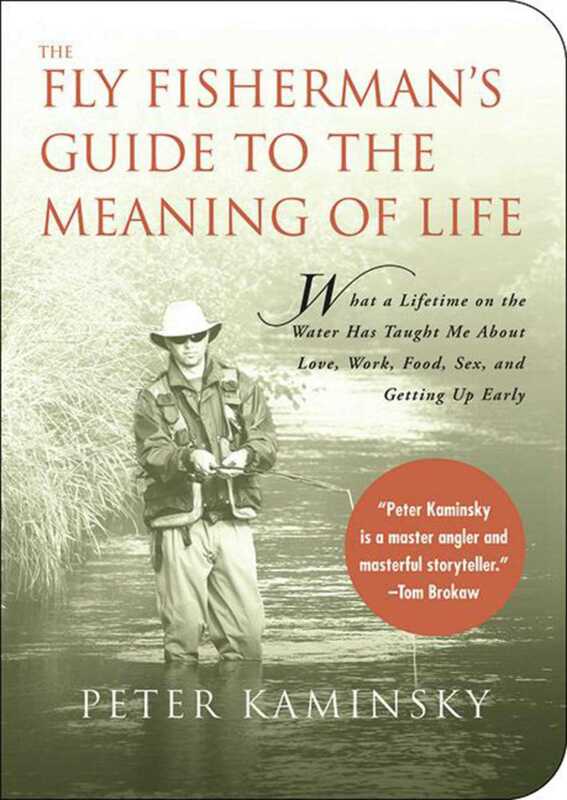 Here Peter Kaminsky writes about the angler&rsquo;s passion and his pursuit of knowledge. He explains how long days without fish can teach you how to deal with failure and how releasing a caught fish can remind us about ethics. He offers inspiration to readers who love the sport as much as he does.